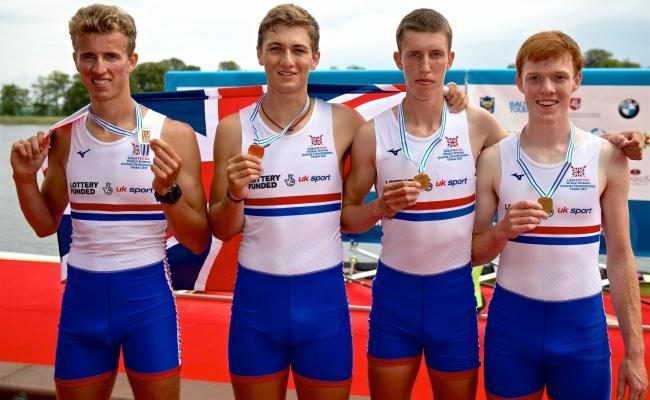 Junior World Championship gold might seem like the perfect ego boost, but Ealing rower Calvin Tarczy will take to the water with renewed confidence after he was shortlisted for SportsAid’s prestigious One-to-Watch Award. Tarczy won world coxless four gold in August, having topped the podium twice at an international junior regatta in Munich three months before. But, despite being chosen for Great Britain’s top boat at the Junior World Championships, the St Paul’s School pupil still lacked belief that he could take the title. Now Tarczy could potentially join another list of high-flying winners, with double Olympic medallist Tom Daley winning the inaugural SportsAid’s One-to-Watch Award in 2006 while five fellow recipients also competed at the Rio Games. And the 17-year-old, who receives SportsAid support from the GLL Sport Foundation, admitted being recognised for his achievements gave him a welcome dose of self-belief. 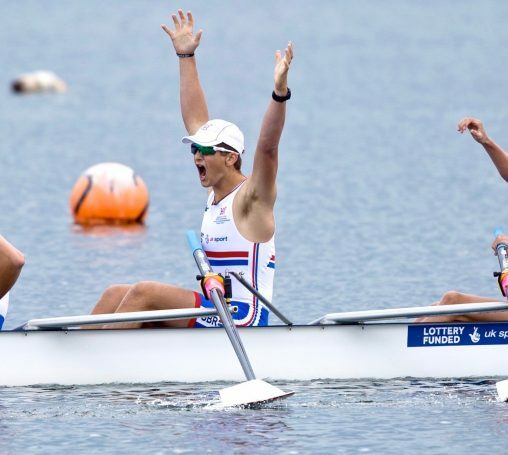 “The award [being shortlisted] gives me that confidence boost, it gives me encouragement that I’m not out of my league by pushing for a higher position in rowing,” he said. “There are so many people supported by SportsAid so I didn’t think I’d be chosen, it made it feel special that I had been nominated. It shows that what I’ve been doing has been noticed. “I struggle a bit, I’m quite sceptical about performance. I feel like I need to manage my expectations a lot so I try my best to not think about the final and just think about each race as it comes. Tarczy is one of ten nominees selected from over 1,000 rising British stars supported by SportsAid across more than 60 different sports, with the winner presented at the charity’s annual SportsBall on November 23. With so much sporting talent to choose from, the Canadian-born oarsman feels honoured to have made it into the top ten, but he is used to competing against the best after such a successful 12 months. “After that, I was training in that boat every day up until the World Championships, as they got closer we trained at the GB high performance centre in Caversham. “Then we flew to Lithuania, had a few days to get to know the course, then it was straight into the heat.